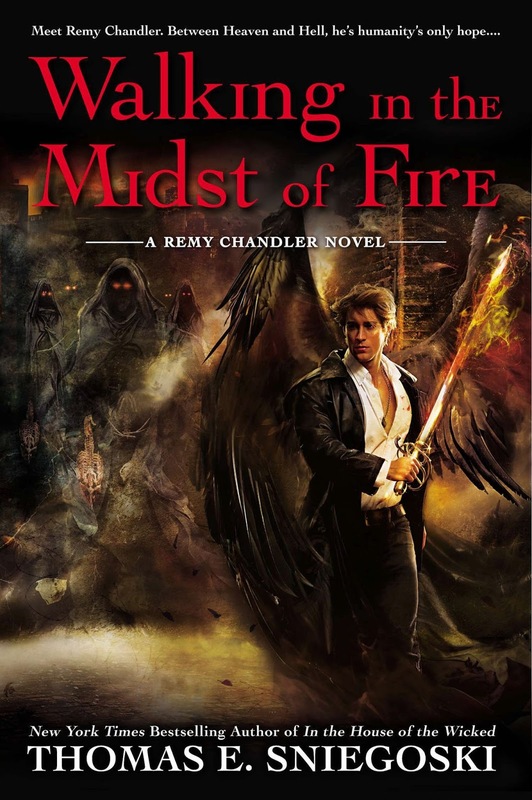 Walking in the Midst of Fire by Thomas E. Sniegoski is the newest installment in the Remy Chandler series. As such, new readers may want to pick up an earlier book to familiarize themselves with the characters and ongoing plot of the series, but this marks the beginning of another story arc, and it’s not that hard to jump in at this point without having to have more than relevant background information. Remy is trying to make a quiet life for himself, date somebody Marlowe, his dog thinks is appropriate, and reconcile a human identity with his angelic side. Of course that doesn’t last, because Heaven and the Legions of the Fallen are perpetually on the verge of another war. When a high-ranking general of Heaven is killed, Remy is called in to find out the identity of the culprit before there’s yet another apocalypse. 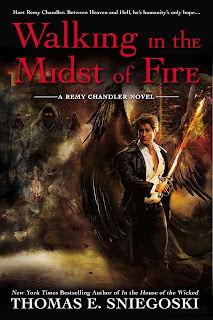 There are flashbacks, a range of characters from Remy’s past, and several povs, including Marlowe’s, the dog, as well as a villain who isn’t all pomp and glory, but has a long-range plan and a background that makes him interesting in his own right. The story takes a while to get moving, and Remy’s new love interest has a role to play, but it’s the action and plot that stand out, along with the dark humor that is part of the series. 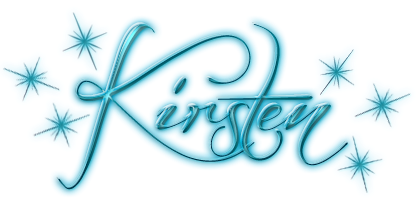 Be warned that the ending is something of a cliffhanger, but with another book in progress, the questions will be resolved eventually.